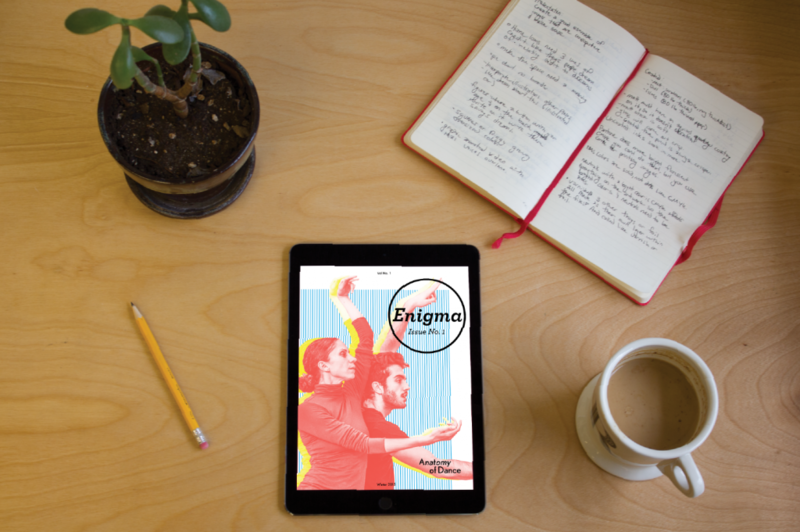 Enigma is a quarterly publication dedicated to exploring the science behind specific phenomena and experiences. 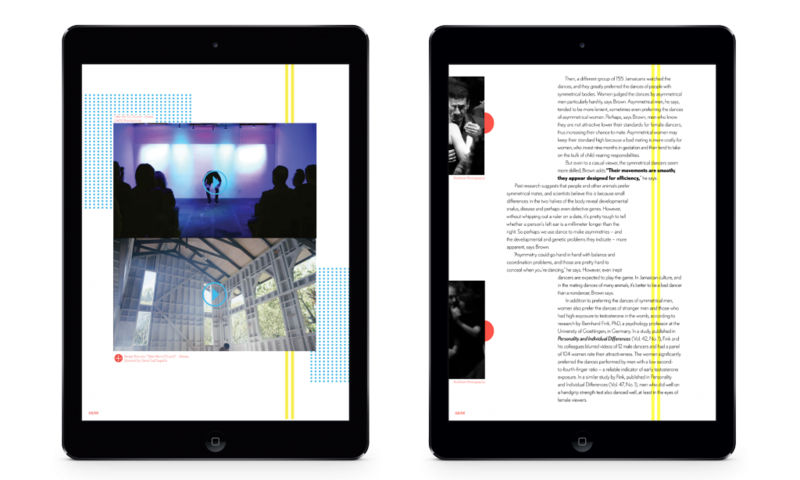 This particular issue delves into the mystery of dance. 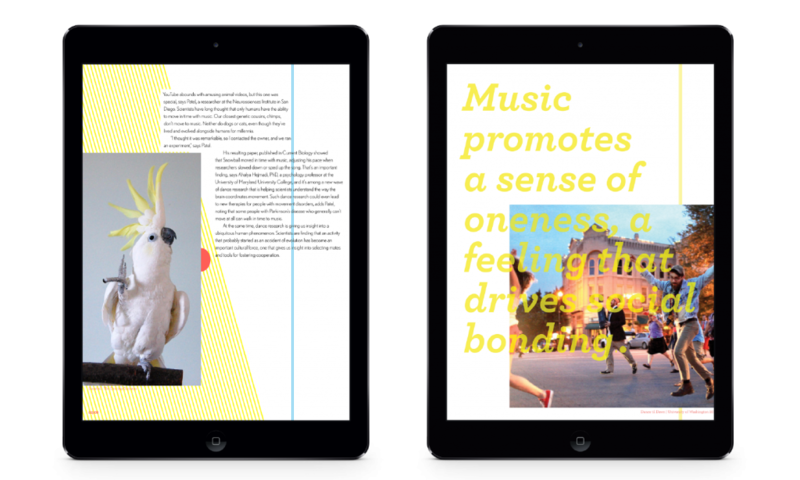 The articles in this issue uncover the science behind dance; why, when and how we dance. Ranging from evolutionary traits on how to gain a mate, to how our brain works to interpret sound and beat. Along the journey through Enigma, you will meet scientists, professional and unprofessional dancers, youtube sensation Snowball, the dancing cockatoo, and so much more. Enigma is here for all of the inquisitive thinkers; to explore, and investigate human and animal behavior.